Designed by Bruce Farr, three stateroom, three head version. The Oceanis 440 offers a performance hull with extremely confortable accomodations. 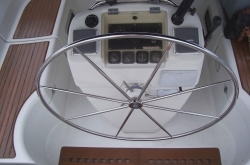 Created by boaters for boaters, only YachtX combines professional agents with powerful Internet cloud technology for unmatched responsiveness, transparency and fees as low as 3%, saving you up 70% in selling costs! Buyer representation also available. 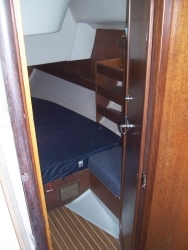 The master is forward with a center-line queen berth, and has a completely private head and shower to starboard. 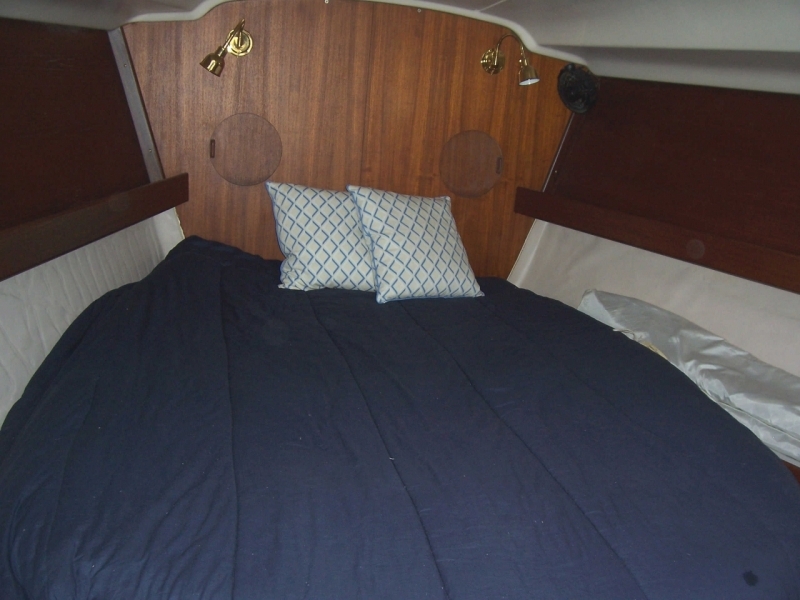 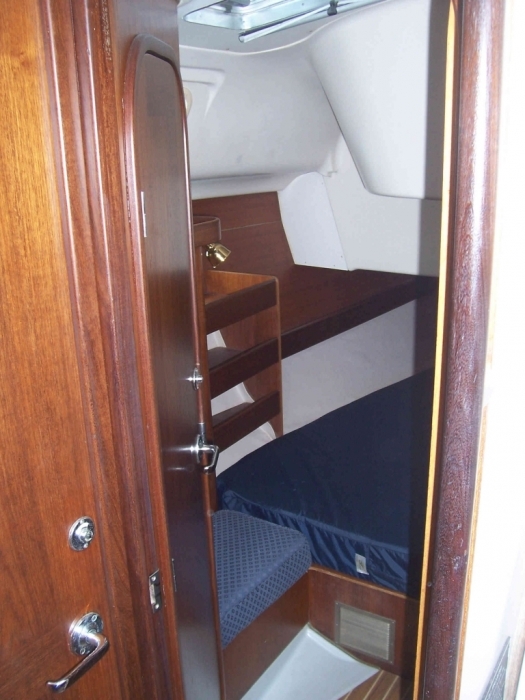 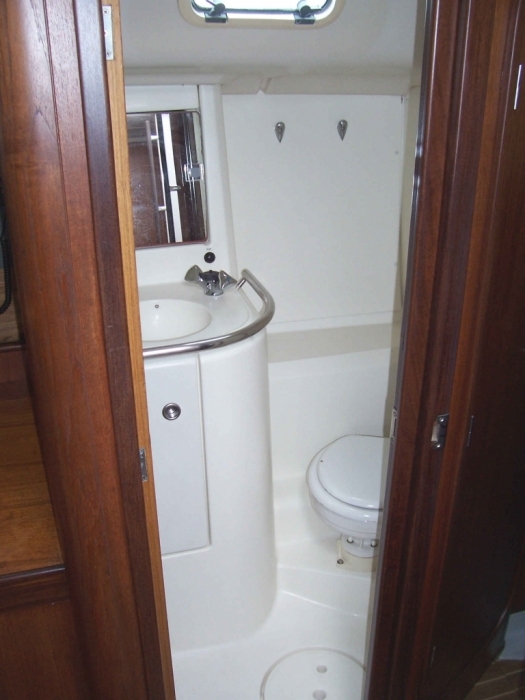 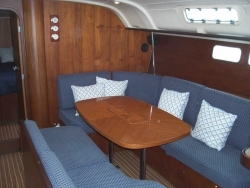 The two aft cabins are spacious and very comfortable, also with access to a head and shower. 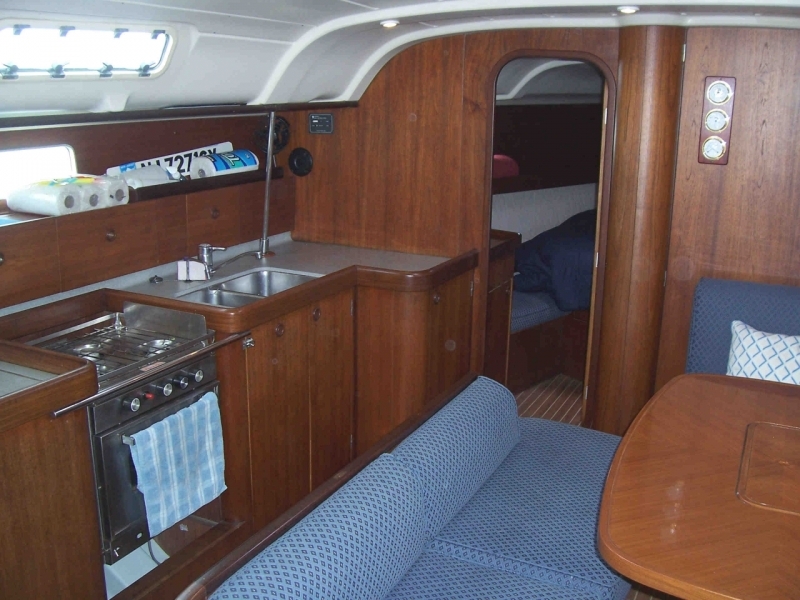 The gimballed 3 burner stove/oven, SS sink and the fridge. 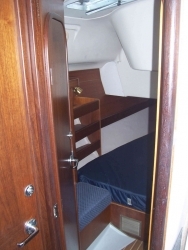 There is ample storage in the various lockers, and the design makes everything easy to access. The salon is to starboard, with a fixed table. 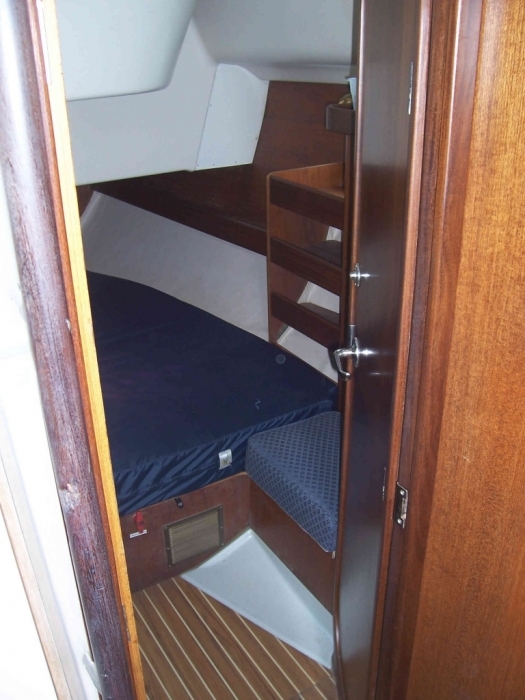 There is seating for six adults, and the walkway fore and aft is open to allow passage through the cabin.